The election of the new Labor government in Victoria paves the way for a major commitment to build and refurbish parts of the state’s TAFE system. Premier Daniel Andrews campaigned strongly on Labor’s $320 million TAFE Rescue Fund. 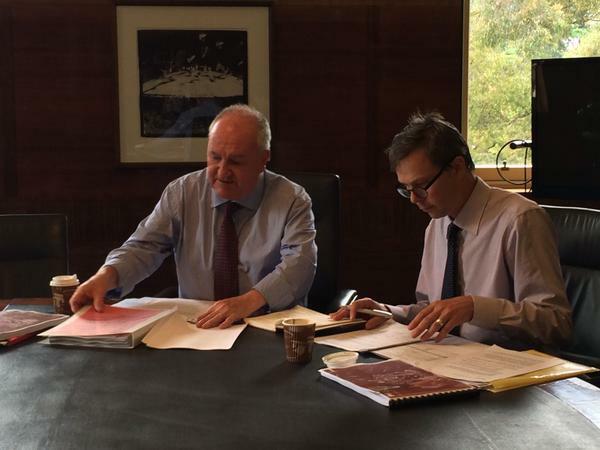 A VET funding review, headed by former Holmesglen CEO and former TDA Chair, Bruce MacKenzie. Andrews says that $66 million of the $100 million TAFE rescue plan has been announced, with the balance to be allocated. Steve Herbert – a former chief of staff to Lynne Kosky – has been appointed minister for training and skills in the incoming government.